When I first met Norbert he had never even heard of FMNR. In 2009 I challenged the WV Ghana team to consider introducing FMNR into a land restoration proposal which had a heavy emphasis on tree planting. To their credit, the team agreed to allow me to come, demonstrate what FMNR was and conduct a workshop. And the rest as they say is history. The Talensi FMNR project went on to become nationally and internationally known and it continues to impact the lives of thousands of people while inspiring the continuing uptake of FMNR to this day. 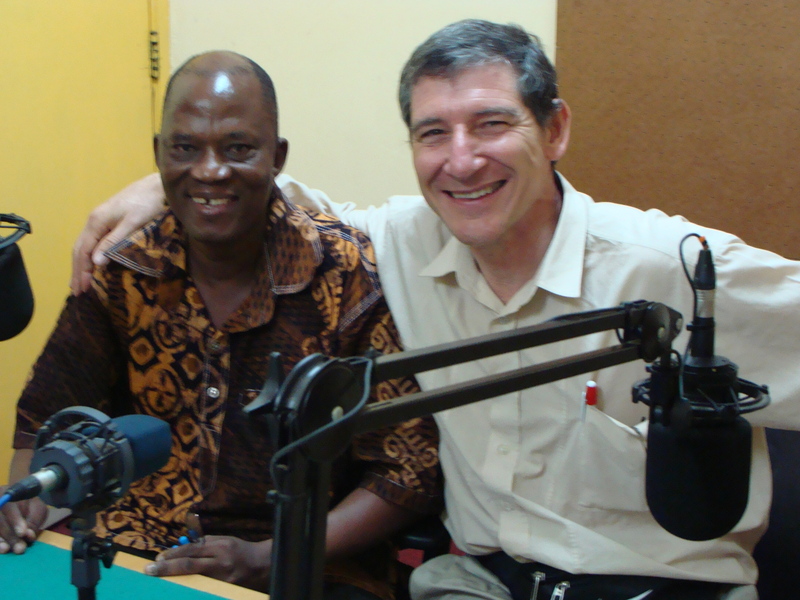 Norbert went on to champion FMNR within the project and beyond. And In just two years a people whom I found despairing for their future had found, in the words of a local chief “life and joy”, as they realized that they were not hopeless victims of climate change, but they had within their means all the capacity and resources they needed to not only tackle it head on, but to live a comfortable life. Norbert had so many honourable qualities, it’s hard to isolate any one of them as the reason for his success. He had charisma and his sheer joy in life and energy drew people to him. He was a skilled development practitioner who understood people and how to motivate. He expertly danced the fine line between imparting responsibility and ownership in the community and providing timely, targeted inputs while avoiding creating dependency. He excelled in using theatre to get a message across. He was the ultimate networker majoring on inclusivity and bringing all stakeholders to the party. He was passionate and gave sacrificially to what he believed in. He was a teacher who was passionate about sharing good news to all who could benefit. He knew and trusted God in all he did. Topmost on the list is the FMNR “Baptism” I received from Tony in July 2009. 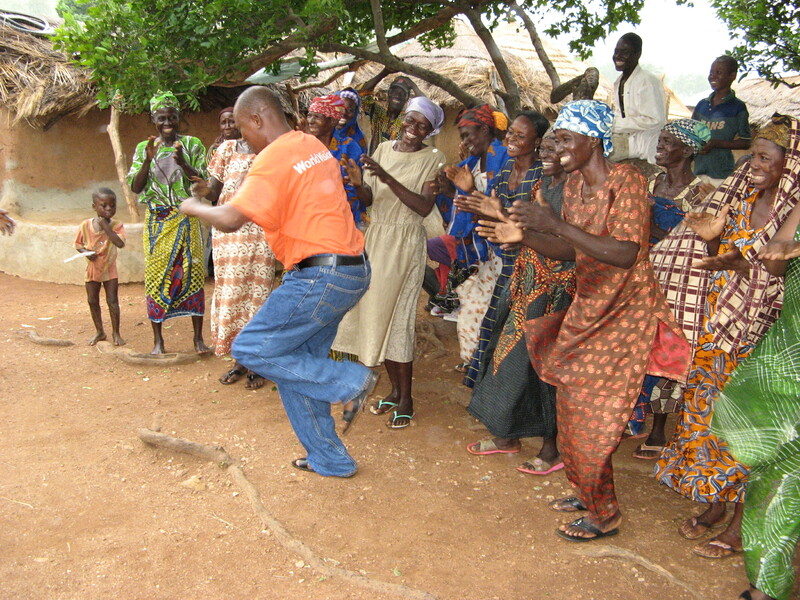 Let it not surprise you to find me after World Vision fully engaged in the FMNR movement. I can assure you that FMNR is something I cannot part with for the rest of my working life, no matter where I find my self after WV. Like the merchant who upon unearthing a pearl of great price sold all he owned in order to purchase the field where the pearl lay, Norbert branched out on his own with no assurance of a stable income. 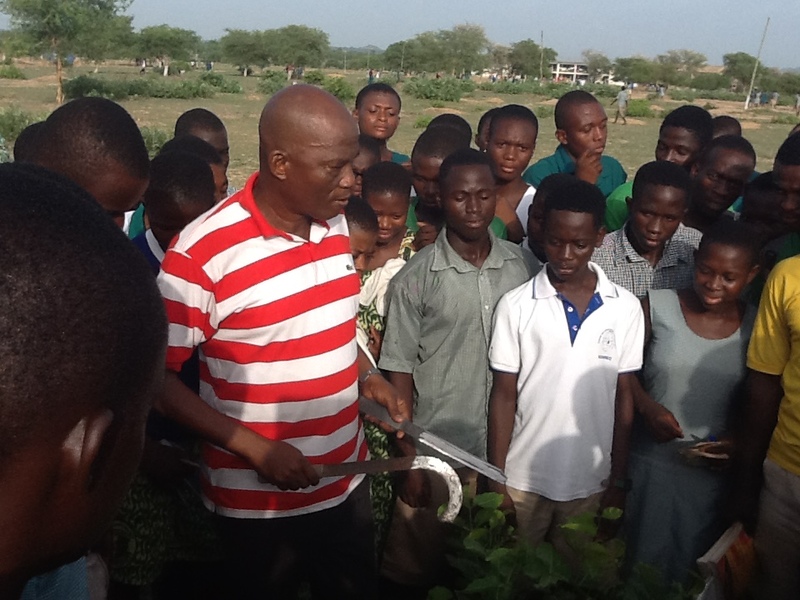 He quickly formed the Movement for Natural Regeneration (MONAR) – the world’s only NGO solely dedicated to the spread of FMNR, and he got to work spreading the word. MONAR had no funding source, so Norbert usually self-funded MONAR’s activities. In it’s brief operating period, MONAR touched the lives of thousands of people. Norbert’s life was too short. He is still sorely missed. The one consolation is that a part of him lives on in all whom he inspired and helped.